On November 8, 2017, U.S. President Donald Trump and Chinese President Xi Jinping met in Beijing, their first face-to-face meeting since their April 2017 summit in Mar-e-Lago, Florida. At that meeting, Trump expressed his pleasure at being introduced by Xi to what Helga Zepp LaRouche calls the "Spirit of the New Silk Road." The collaborative relationship which has developed between the two leaders is a cause for optimism, and should develop further with their meetings this week. That is why the imperial financial oligarchy and their neocon mouthpieces, whose policies have put nations on the brink of World War III and financial bankruptcy, have been escalating wildly, to prevent this meeting from happening. This includes the deployment against Trump by the legal assassin Robert Mueller and his cohorts. Do you believe that they will allow an honest report of the events in Beijing and, more broadly, on Trump's trip to Asia, to reach you, through their Fake News media? 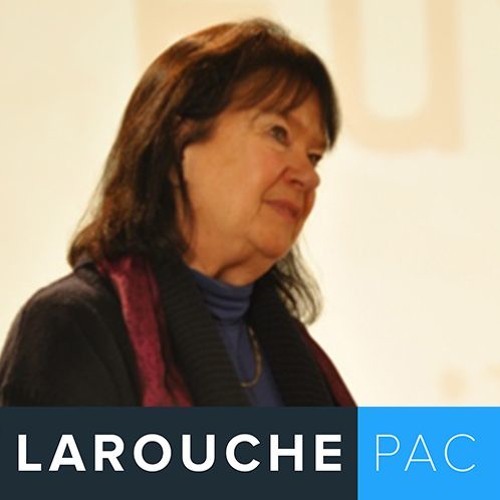 Helga Zepp LaRouche provides a full update on the events taking place in Asia and their strategic significance in this webcast, and offers her insights on what potential has been created for the successful consolidation of a New Paradigm. As she has emphasized, knowing the truth will provide the inspiration for citizens to act to shape their own future.